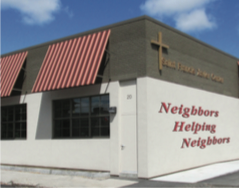 The 20 programs of St. John’s Food for the Poor Program assist low income families, seniors, the homeless, and other needy people. 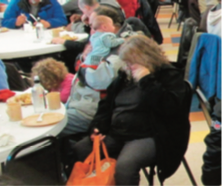 We feature a not-so-typical soup kitchen in the St. Francis Xavier Center that serves from 450 to 700 hot nutritious meals a day, five days a week, fifty-two weeks a year including holidays, and regardless of rain or snow, from 7:00 to 11:00 AM. The food pantry provides over 4,800 to-go meals each year in addition to small food boxes as part of our mobile outreach. We bring together all available resources for the benefit of the hungry in the Worcester area for the humanitarian needs of our community. Our Center sponsors on-site programs that help individuals and families including a free medical service clinic, a job matching service, and food assistance services for the homeless. 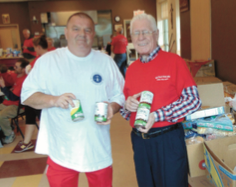 These programs have had a major positive impact on our needy and our community. Every day up to 700 hot nutritious meals are served in its bright welcoming dining room. 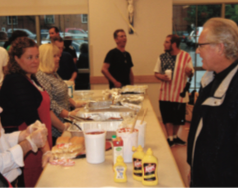 In addition to serving hot meals, St. John’s Food for the Poor Program also offers take-home food for guests. 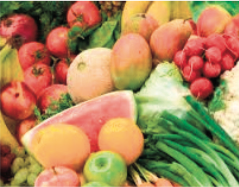 Free take-home fruits and vegetables are made available to low income families. The job matching program helps guests of St. John’s Food for the Poor Program explore employment opportunities. 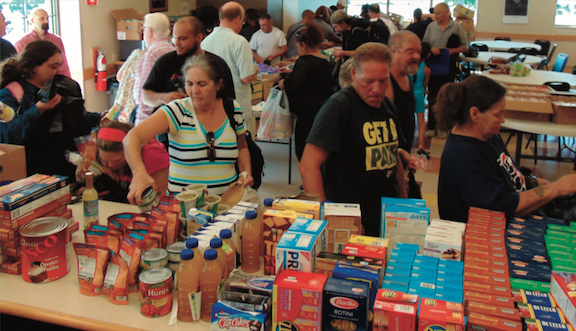 Our food pantry is located on-site in the St. Francis Xavier Center! 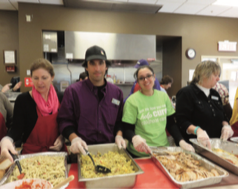 Over 4,800 to-go meals assist low income families in need. For working men and women in low wage jobs or part-time employment the program provides free boxed lunches. Medical services are offered every Wednesday morning and are staffed by medical professionals. Packages of prepared take-out food and other sustaining items help individuals and families who are homeless or living in cars.